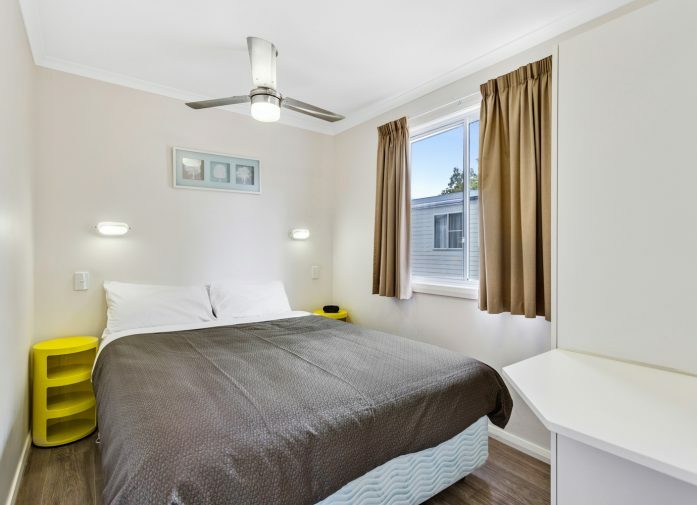 Our one bedroom Merino Villas are perfect for couples or business travellers looking for clean, modern and affordable overnight accommodation in Narrabri. 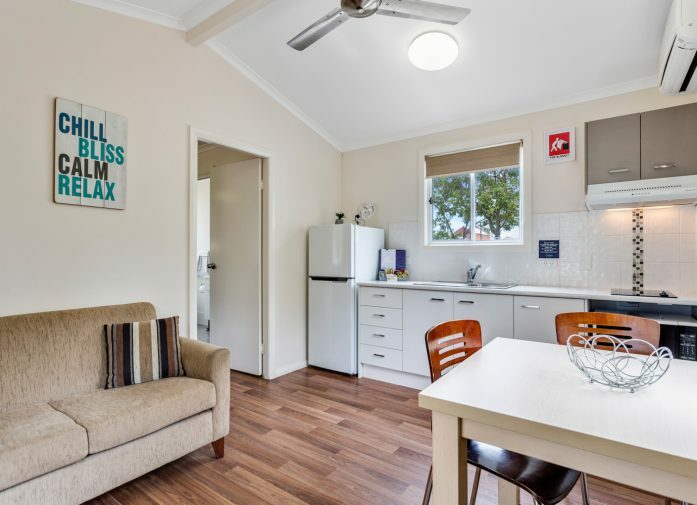 These new, bright and airy self-contained cabins offer a cost-effective alternative to staying in a hotel or motel and represent great value. 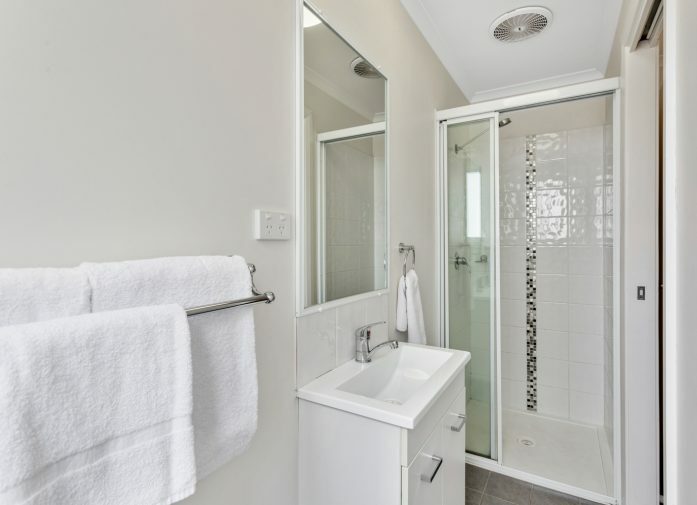 Our spacious Merino Villas are conveniently laid out and contain a fully-equipped kitchen, lounge and dining area as well as shower and toilet facilities. The kitchen allows for the preparation of basic meals with a stove, microwave oven and fridge. 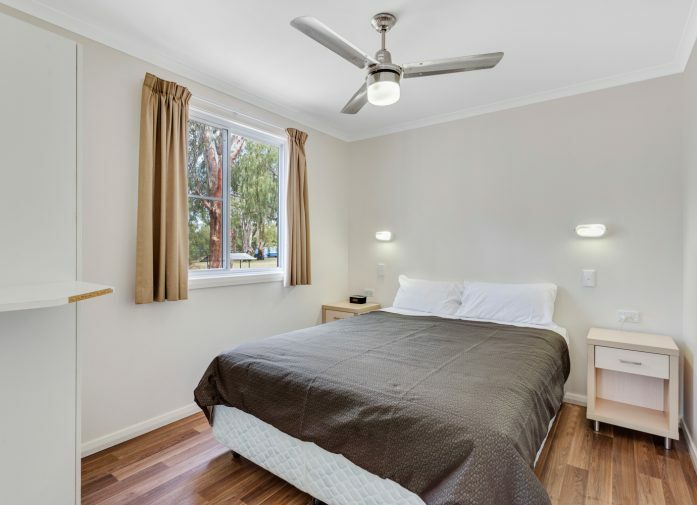 The single bedroom contains a queen bed with linen and an electric blanket to ensure you remain warm and cosy on those chilly winter nights. 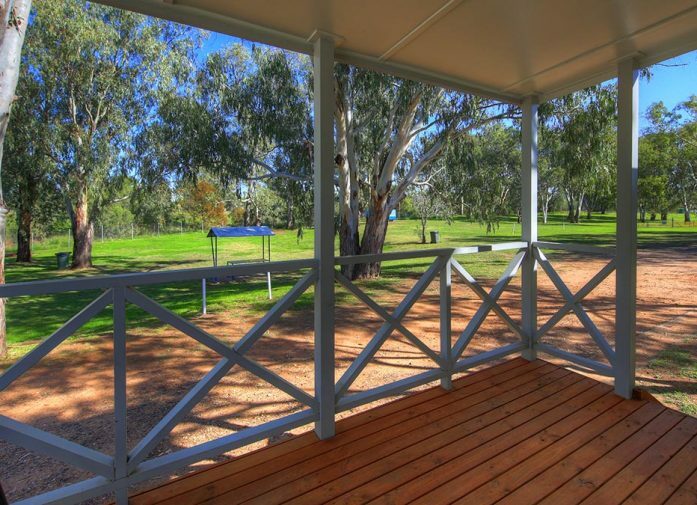 Narrabri Big Sky Caravan Park is a wonderful location for a quiet and peaceful rest while on a stop-over or just relaxing during an extended stay, and our 1 bedroom Merino Villas are perfect for those guests looking for comfortable accommodation in Narrabri at an unbeatable rate. 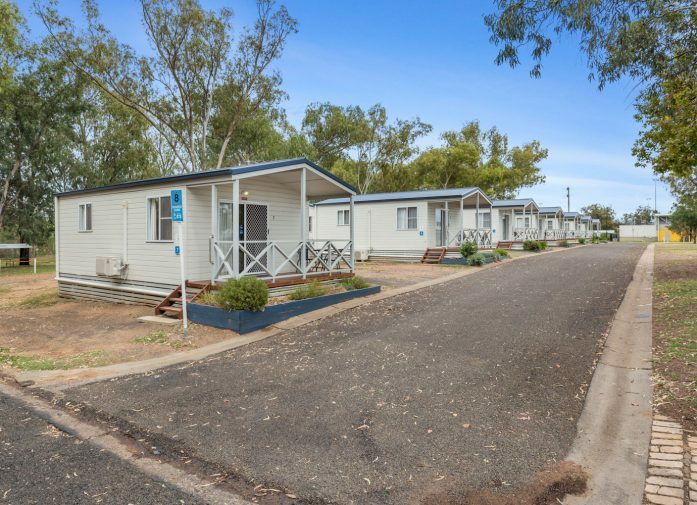 For great value accommodation in Narrabri, there simply isn’t better than our 1 bedroom Merino Villas here at Narrabri Big Sky Caravan Park.